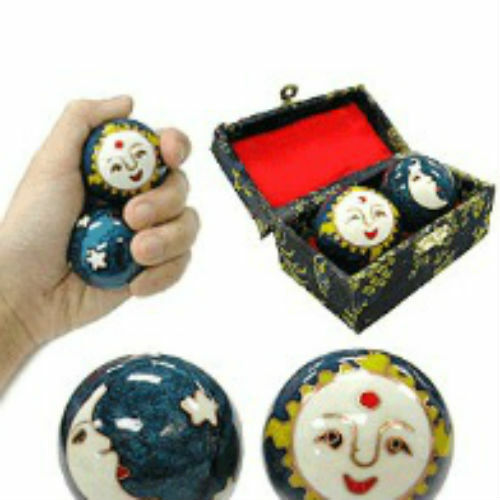 The hollow metal balls are placed in one's hand and rotated clockwise or counter clockwise in a constant direction, producing musical tones. A perfect stress reliever! Hand Painted. 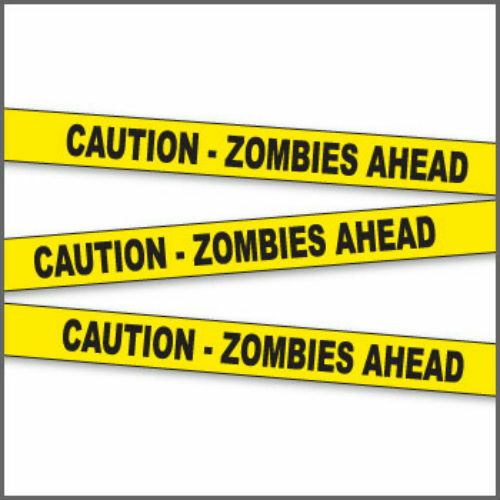 L: 8.25" x W: 5.5" x H: 6"
Biohazard Crime Scene Tape - 50 Foot Roll - N.O.D. 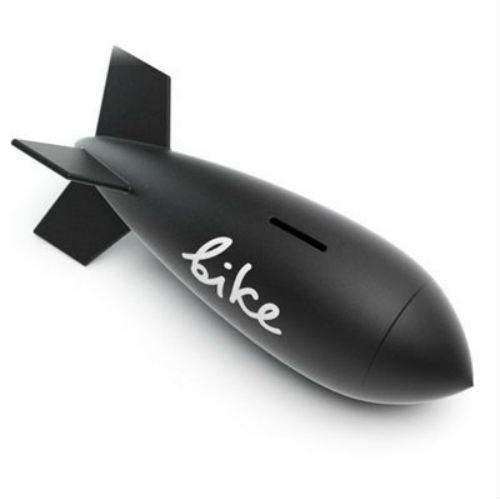 Superbitus is a one-piece missile-shaped plaster-made piggy bank. Supplied with a white pen to mark the target of your savings. When done saving, just drop it: crashing your bank was never that fun.